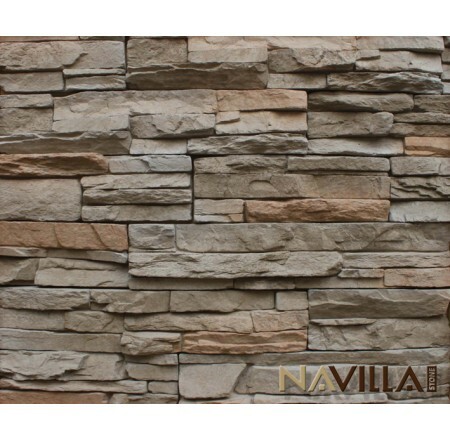 Stacked on top of one another in three modular components, with an easy installation pattern that does not need grouting joints.The groutless appearance fit for residential or commercial. 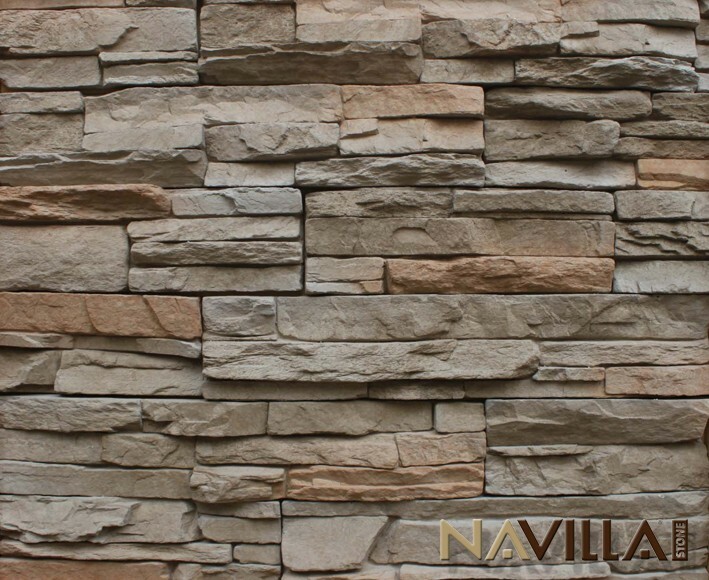 This kind of stacked stone allows even the most inexperienced masonry to create unique facing for interior and exterior. Its rich texture and range of color can suit every individual tastes.